Applicants seeking grants from the Cinnabar Foundation in 2019 may apply beginning January 14, 2019. 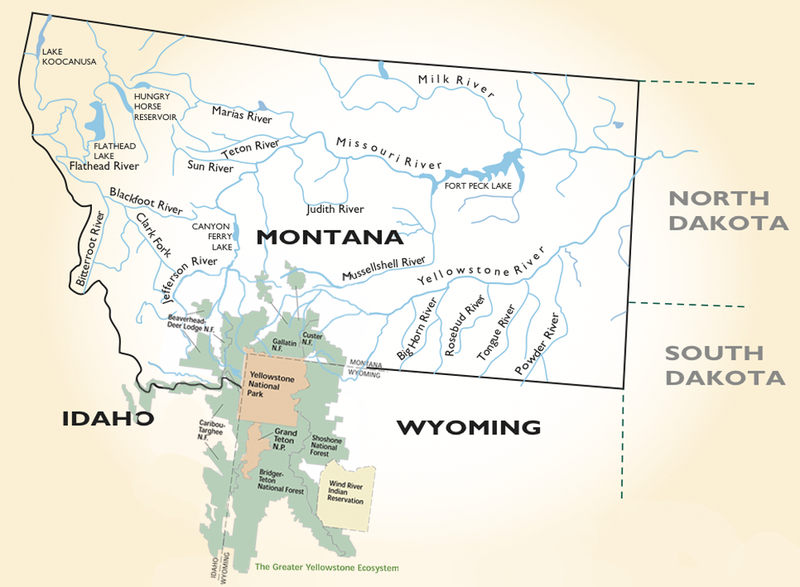 Grants from the Cinnabar Foundation are available to nonprofit 501(c)(3) charitable organizations, schools or university programs engaged in conservation within Montana and the Greater Yellowstone Ecosystem. Applicants may apply for either a SPECIAL PROJECT or GENERAL OPERATING grant. Both types of competitive grants are awarded as challenges requiring a 1:1 match. NOTE: GENERAL OPERATING grants are offered by invitation only. Prior to making application, organizations are encouraged to review the Cinnabar Foundation's Funding Priorities.